Tuesday, Nov. 27, 2018, 7 – 8:30 p.m. The book has taken many shapes in the five millennia over which humans have sought to record information — varying with the needs of writers and readers and with materials available for production. Join us for a performance and lecture by a scholar and artist that will unpack the ways books have always been dynamic, interactive experiences, whether their interface looks like a tablet or a touchscreen. Come see the body of the book again to understand what is has been and what it might become. 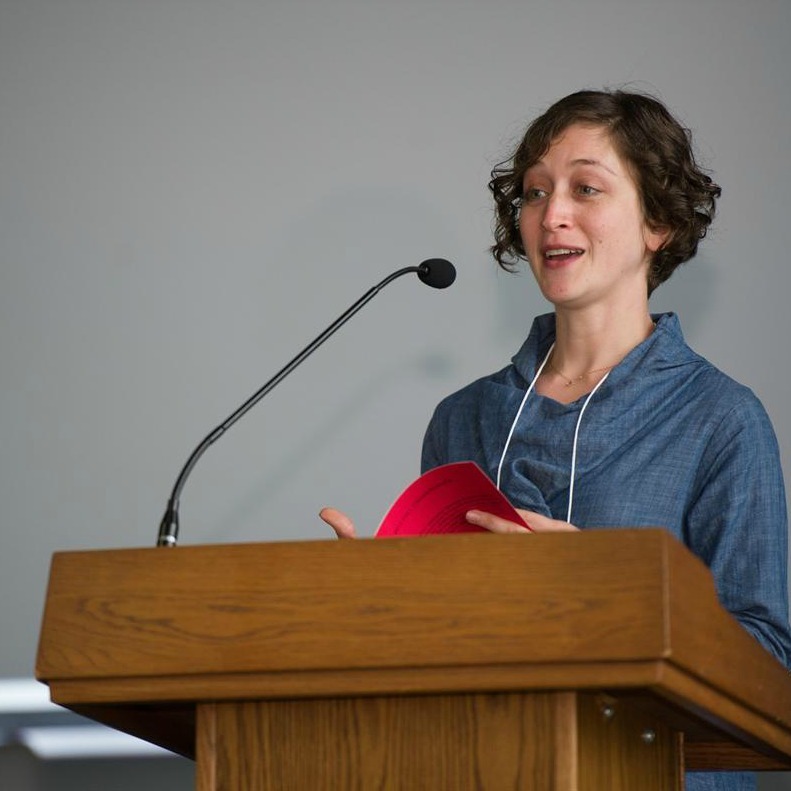 Amaranth Borsuk, Associate Director of the MFA in Creative Writing and Poetics, School of Interdisciplinary Arts & Sciences, University of Washington Bothell.